The entire island will be filled with rave parties and dusk-till-dawn celebrations, graced by the best local and international DJs. This will be your chance to release your inner animal and go wild. 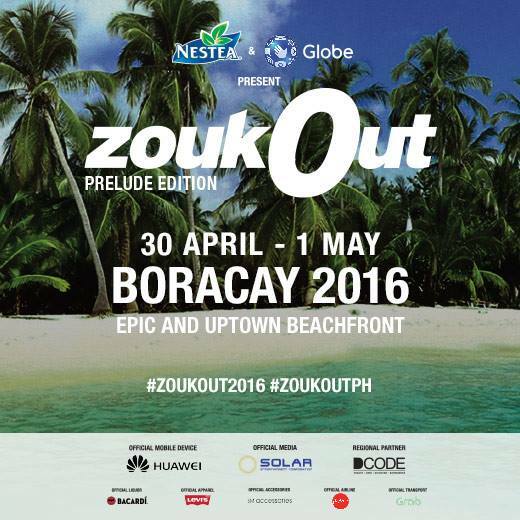 Join the party at Epic Boracay and Boracay Uptown Beachfront in ZoukOut Prelude Edition on April 30 to May 1. DJs DubVision, Junior & Royal, Kaskade, ADN,DVBBS, MMXJ, Alfred and Singapore’s very own DJ Ghetto will be there to party with you. You may check out The Tides Boracay‘s webiste for more details. 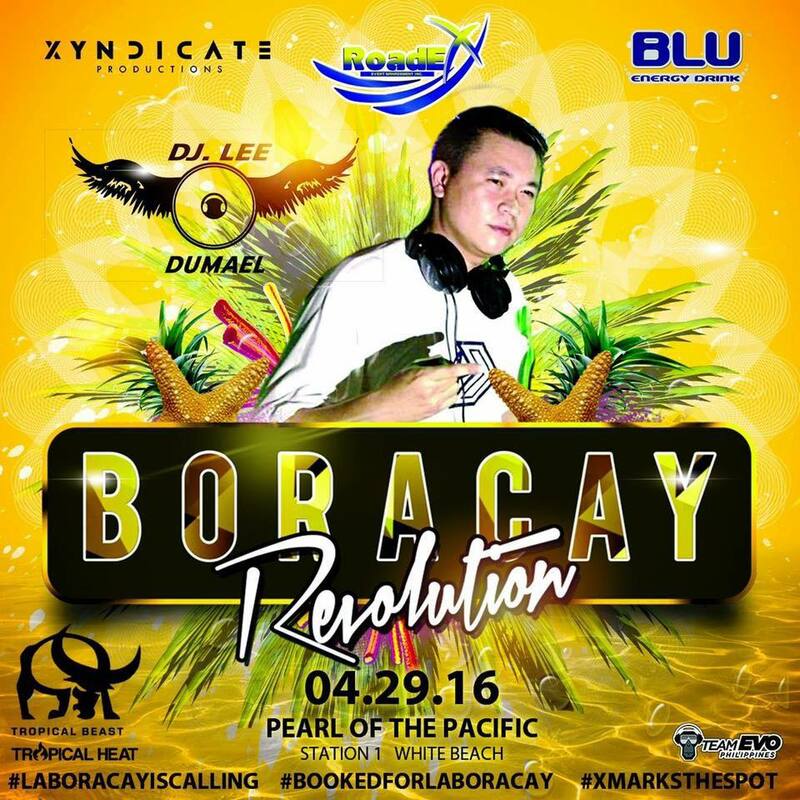 There’s also an event called Boracay Revolution, which is scheduled on April 29. DJ Lee Dumael will be there so make sure that you’re ready to get your groove on. LaBoracay 2016 adds a new exciting activity on its line-up with the launch of the country’s first dance fitness festival. Sun, Sweat, Sparkle is a 3-day dance fitness series packed with activities from sunrise to sunset. This event, which will commence from April 29 to May 1, features Zumba Fitness, AQUA ZUMBA, U-JAM FITNESS, PILOXING, and other dance-based group exercise themed party. Watch various acts and perfomances during the 3-day leg from 8 pm to 11 pm. Sweat some more by enjoying an array of watersports that is usually offered by most Boracay accommodation. Indulge into different outdoor activities such as beach volleyball, paraw sailing, and ultimate frisbee. You would also enjoy some of the water activities like paddling, banana boat rides, jet ski, skim boarding, and many more! To learn the basics of surving and scuba diving, Boracay Ocean Club is the go-to place. If you’re a golf enthusiast, visit Fairways & Bluewater Newcoast Boracay‘s 18-hole championship golf course. This 6600-yard facility comes fully equipped with pro shop and reservations, locker room facilities, club rentals, tee houses and beverage cart. Take a culinary journey during LaBoracay by visiting some of the best dining options in the island. Indulge yourself in Henann Regency Resort, the biggest luxury resort in Boracay where food is a never ending circle of joy and satisfaction. It features 7 dining outlets serving numerous types of cuisine including, modern Filipino, Italian, Western, Chinese, and Korean. 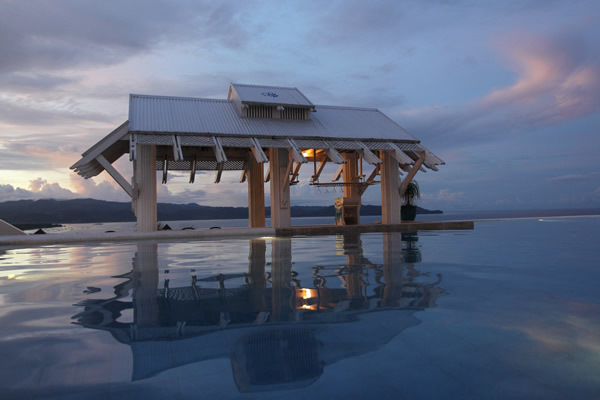 You may also want to try the Vista Sunken Bar of Boracay Grand Vista, which serves a wide array of liquor and spirits. 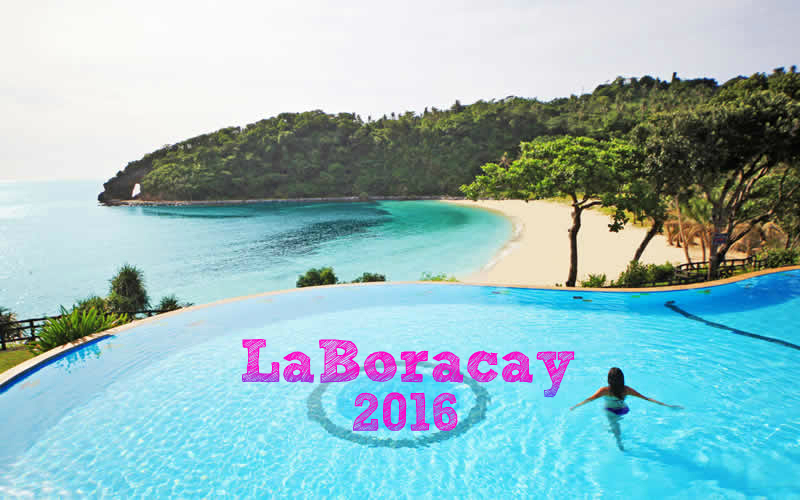 To enjoy all these LaBoracay 2016 treats and escapades, make sure to book your Boracay accommodation today.